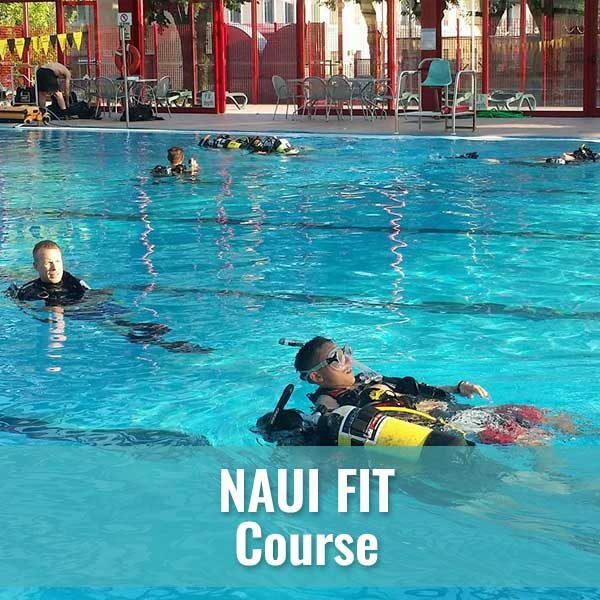 The NAUI Familiarization-Instruction-Testing (FIT) program is a non-certification program required as a prerequisite for enrollment in a NAUI Assistant Instructor Course, NAUI Divemaster Course or a NAUI Instructor Crossover Course (ICC). 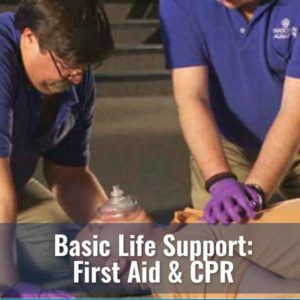 The program includes both instruction and evaluation. Enrollees receive the information needed to prepare for NAUI membership and NAUI leadership training. Participants are given knowledge, water skill and other performance evaluations, critiques and counseling to ensure they are aware of their state of preparedness for NAUI membership and continued leadership training. Upon completion of the NAUI FIT Program, each participant will receive a written summary of staff recommendations regarding their readiness for leadership training. It is the responsibility of the individual participant to use this and other knowledge gained in deciding when to enter a NAUI leadership course. As well as a minimum of 25 logged open water scuba dives with a minimum of 12.5 hours bottom time. 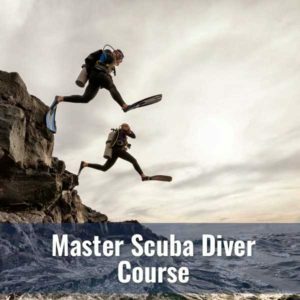 Your class fee will cover the costs of class, NAUI training materials, pool rental, your Instructors and Dive Master, and NAUI FIT Enrollment for one year. 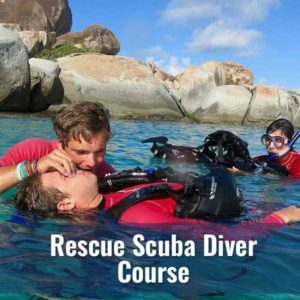 You will have to demonstrate your basic scuba skills, compass navigation, as well as various rescue skills learned in the RSD course in one open water session. You will need to provide your own transportation, rental equipment, environmental suit and accommodations.